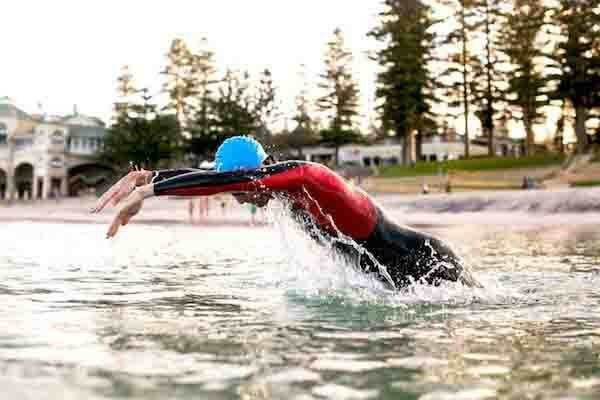 Triathlon Swimming Gear | Everything you need for Race Day. Stage one of any normal Triathlon is the swim. It’s when you are at your most anxious, so having all your gear ready to go is essential for beating your personal best. Here we look at the main gear you need for the swim section of a triathlon. 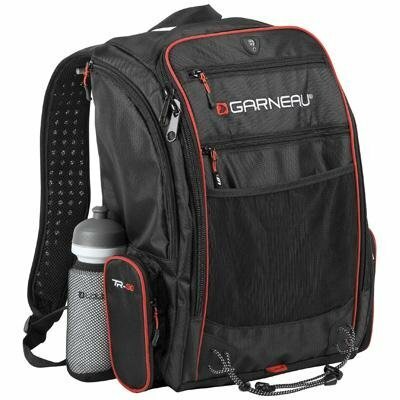 From wetsuits to goggles and anti-fog spray, triathlon bags to store all your gear and a tri suit to wear under your wetsuit so you can head straight out onto the bike section without having to get changed in transition. My very first triathlon race was a day to remember. What do I need for Triathlon Swimming? My favourite part of any triathlon is the swim but it is one section of the race that puts a lot of people off triathlons. Mainly because they think they have to be a strong swimmer to even consider competing in a tri. This is far from the case and for my first year or so racing I could only swim the breaststroke. See, I was never a strong swimmer and it’s only over the past few years I have gotten the hang of the front crawl. This has made a noticeable difference to my swim split times and has seen me become more comfortable in the water – both in the sea and in river races. 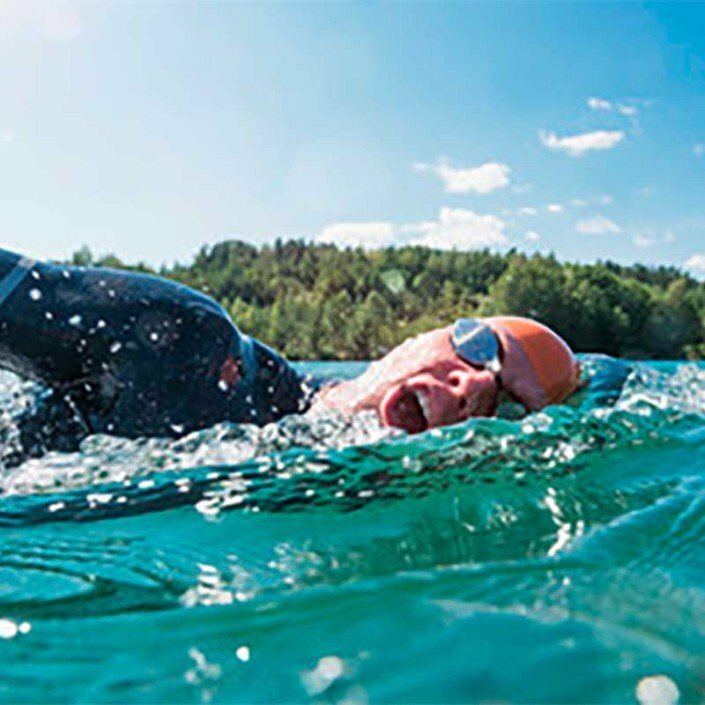 Today we are going to take a look at the gear you need to complete a triathlon swim. The main piece of kit you need is a wetsuit. Most races, because of water temperature won’t let you compete without a wetsuit so it’s a must if you want to get into the sport at all. Now you don’t have to spend a fortune on a suit or even get a triathlon specific wetsuit when you start out first. For my first race, I work an O’Neills wetsuit that was like a scuba diving suit. It served me well but did restrict my swim stroke a fair bit. I was, however glad of the additional buoyancy it provided at the time. Take a look online and you will see literally hundreds of different types of wetsuits to choose from. When you start out you should invest in an entry level wetsuit first, just in case you decide not to take up the sport long term. 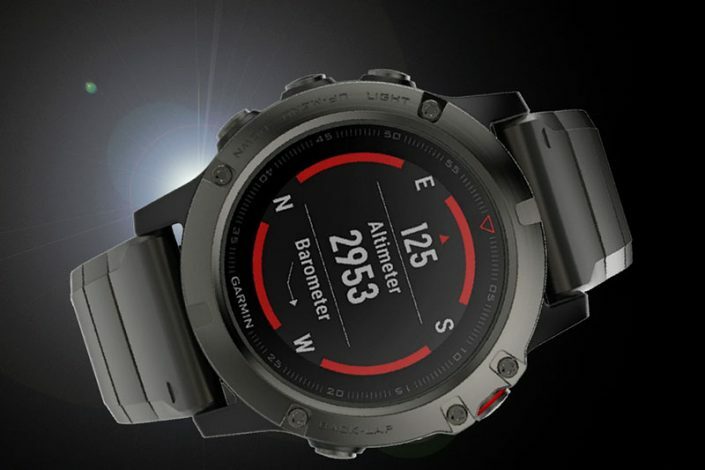 These run from about $150 or so and upwards to the more specialized suits. Get yourself a proper pair of swimming Goggles. The next piece of kit you need is a decent pair of swimming goggles. Again you don’t have to spend big money on these and you can get yourself a pair for under $20 or so. My first pair were the Aquasphere Kayanne goggles as they were a bit bigger than standard goggles and gave me a better view of what was going on around me. I still have them today and the quality of these particular goggles is superb. Check out our triathlon swimming goggles review here to get more information on what to buy. The only other thing you might want to invest in is some anti-fog spray. I tend to heat up a fair bit when I swim and because you are swimming first you are already excited. This causes your goggles to fog up – not good when you are in a river with 100 other people racing towards a finish line. 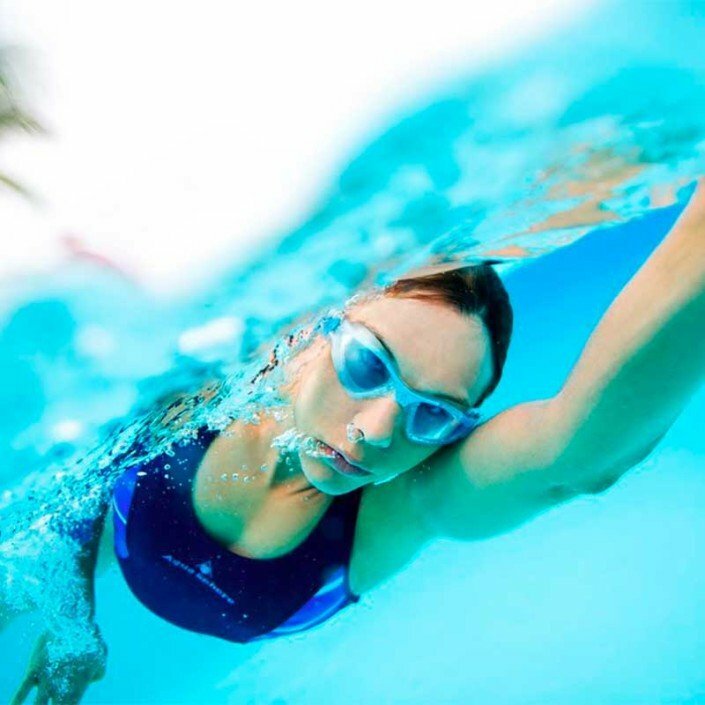 A quick tip with your goggles is to wear a second swim hat. Put one on – then your goggles – then the second hat. This helps to hold them in place because the start line of any triathlon swimming race is a bit rough as people jostle for position.